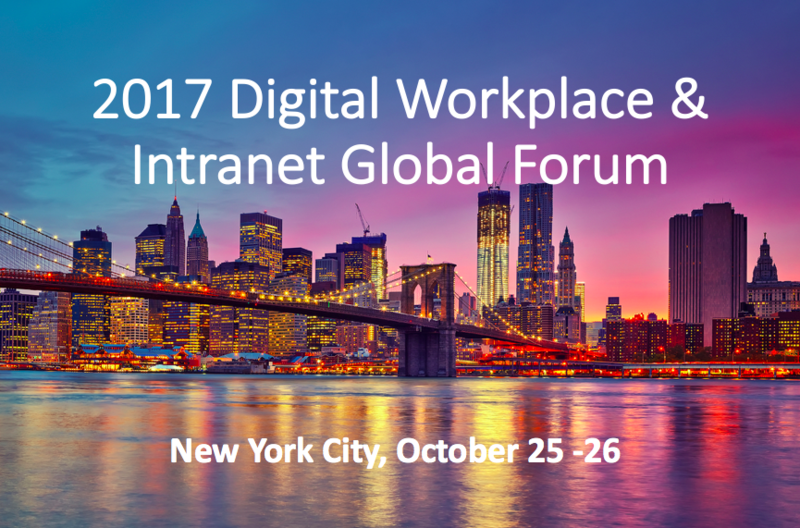 Seismic changes are afoot in the intranet content management space. The intranet technology platform solutions industry has been consolidating furiously in recent years. One of the biggest acquisitions was just announced. Enterprise content management technology leader OpenText has taken another step towards consolidating it’s leadership in the ECM quadrant, with the massive acquisition of Documentum from Dell. Granted, OpenText continues to purchase its leadership position, rather than earn it, but is now the undisputed leader in this space nonetheless. 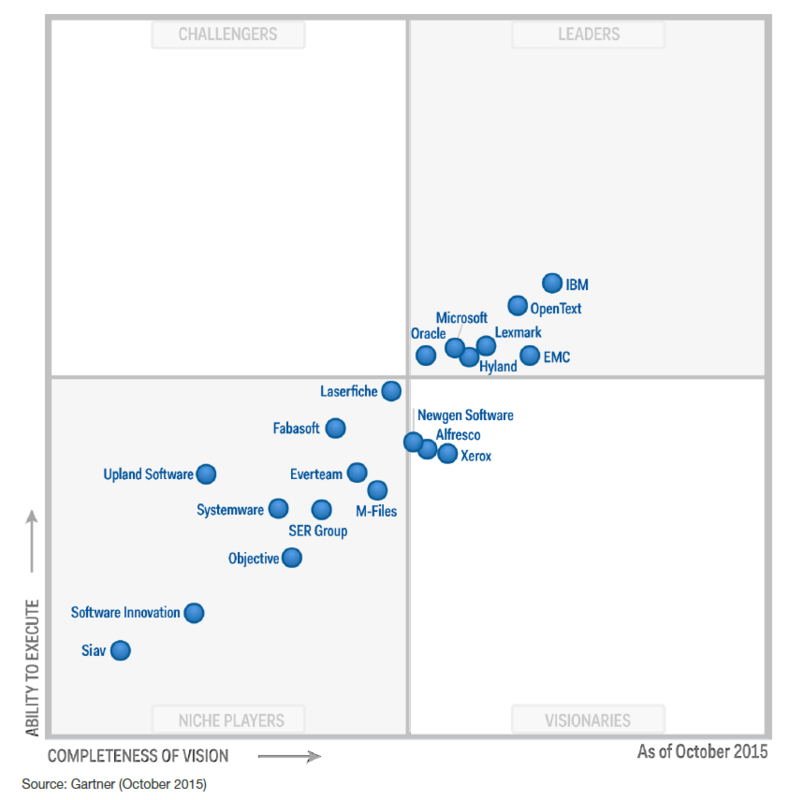 In its recent Magic Quadrant for ECM, Gartner has consistently rated OpenText as the leader, only slightly ahead of Documentum, and IBM. 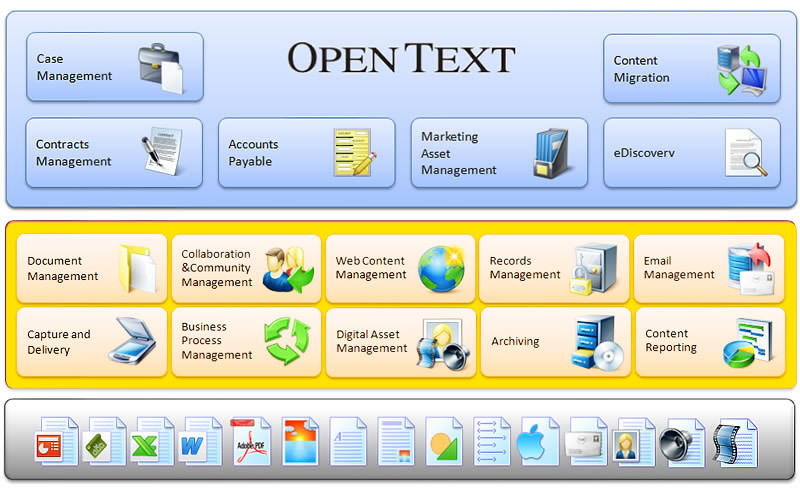 OpenText will pay a whopping $1.6 billion for approximately 5000 customers. They’re definitely over-paying, given that the Canadian ECM giant will not retain key executives from Dell that might aid in the retention of key customers. This purchase is particularly expensive given that OpenText and Documentum have been losing market share to newer entrants in the ECM business, particularly as an intranet technology platform. CMSWire suggests that OpenText shouldn’t assume it can again begin to grow market share as a result of the acquisition. Older more established vendors cannot assume they will win over newer market entrants in these disruptive times, analysts concur. In fact, according to Gartner’s most recent Magic Quadrant for Enterprise Content Management, the top-three vendors — IBM, OpenText and Dell EMC — all lost market share in 2015, while their smaller rivals gained. Look for OpenText to raise the price of their solutions to help pay for the Documentum outlay, which given the ripple effects of such a significant acquisition, will make your intranet technology more expensive. Since intranet budgets have yet to return to 2008 levels, more and more companies will be looking at newer, less expensive ECM solutions, and open source platforms such as Alfresco.